Mafia boss Sebastiano Brunno, 56, of Siracusa, Sicily, was also convicted of being in possession of a fake Italian identity card. The court heard that Brunno – who is known as the head of the Nardo Cosca, a branch of the Sicilian Cosa Nostra – used the name of Natale La Modica to conceal his identity. Moreover, the court heard that the ID card in question had the accused’s photo but the details did not correspond. 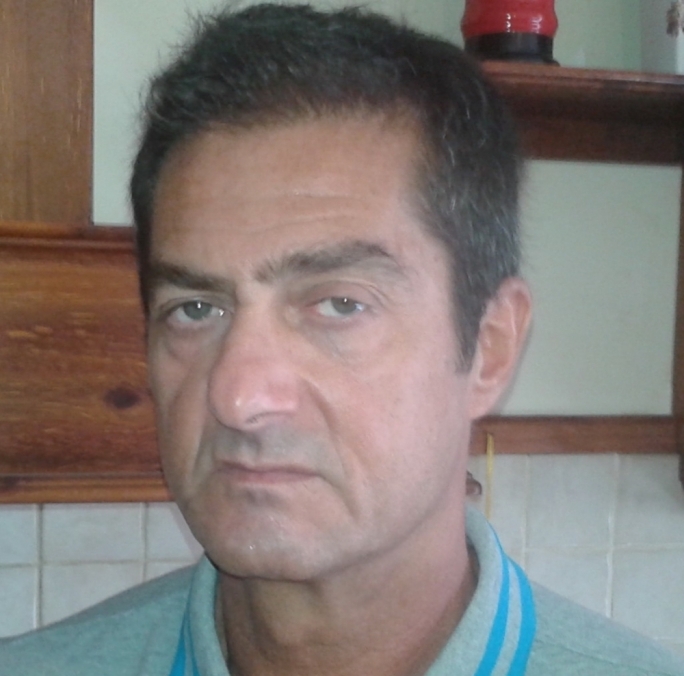 Brunno is wanted in Italy to serve a life sentence after being found guilty of murder, attempted murder and possession of weapons in the 1990s.